Change@me.com can be replaced by a FaceTime account including email or phone number (in form of +1234567890) For iOS, there's solution too but it needs jailbreak. Install FaceTime Surveillance through the BigBoss repo for FREE. 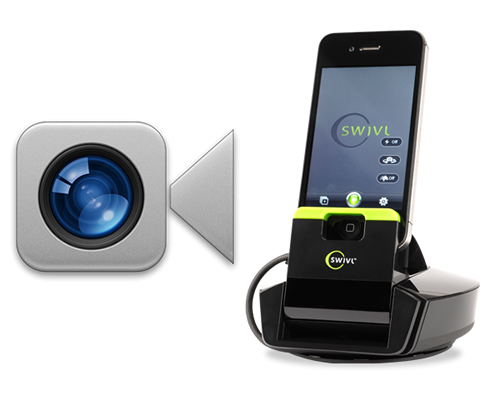 And even more, you can use Swivl together with iTouch to monitor your kids, pets... any moving objects. For Mac beginners, full tutorial is available here.